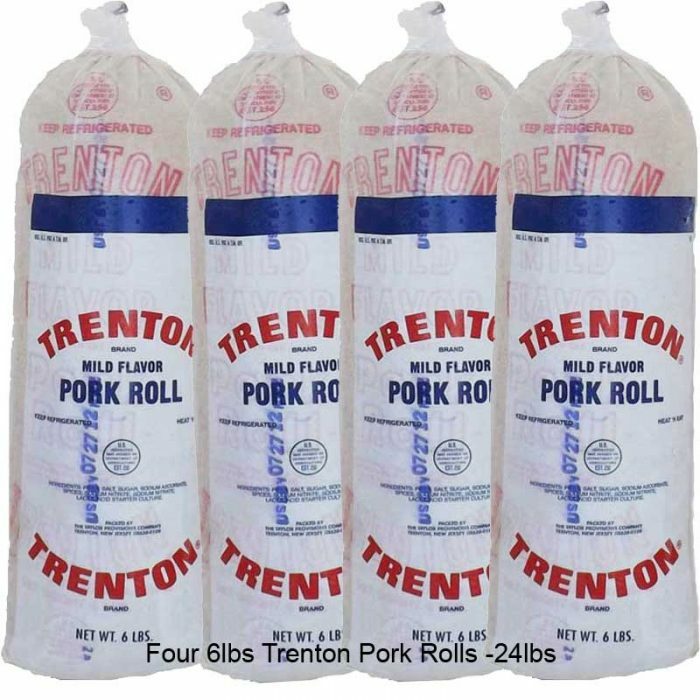 Save when you buy four! 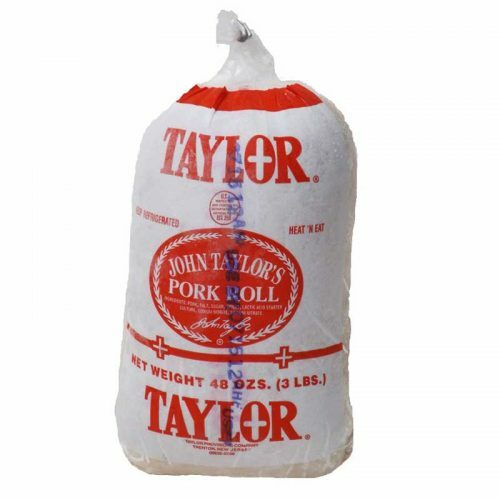 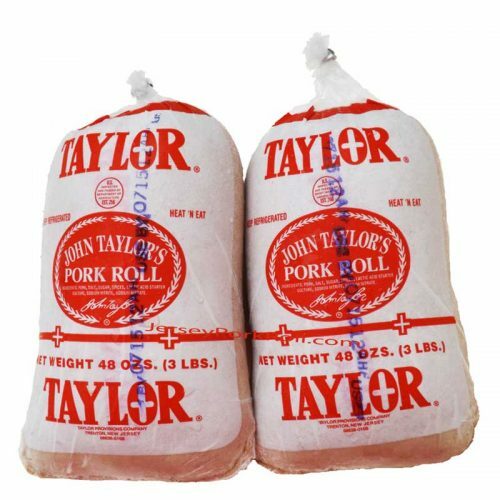 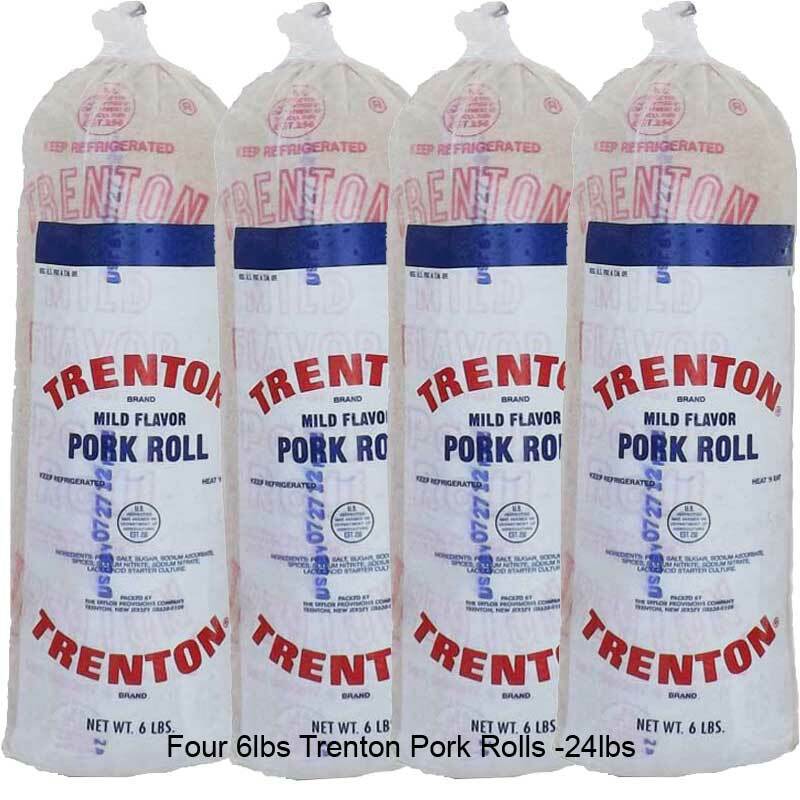 Trenton Pork Roll is made by the same company, this is also Taylor’s Pork Roll but Trenton is milder tasting than the original. 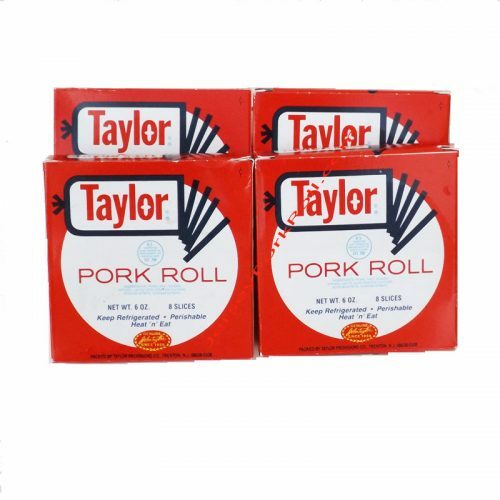 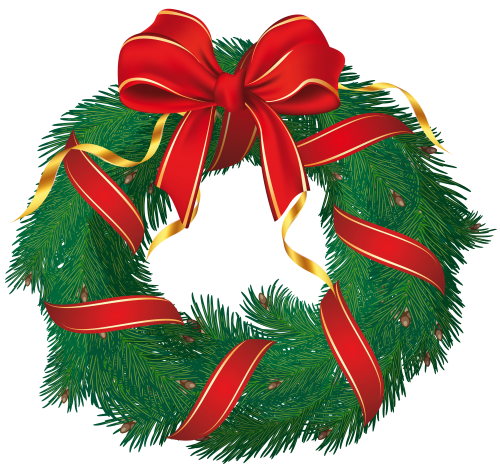 Sold in most diners and other food establishments, it is known as “Taylor’s Restaurant Quality” brand.